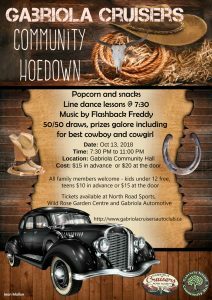 Next Saturday, October 13th from 7:30 pm, the Hall is co-sponsoring a Country Hoedown with the Gabriola Cruisers. 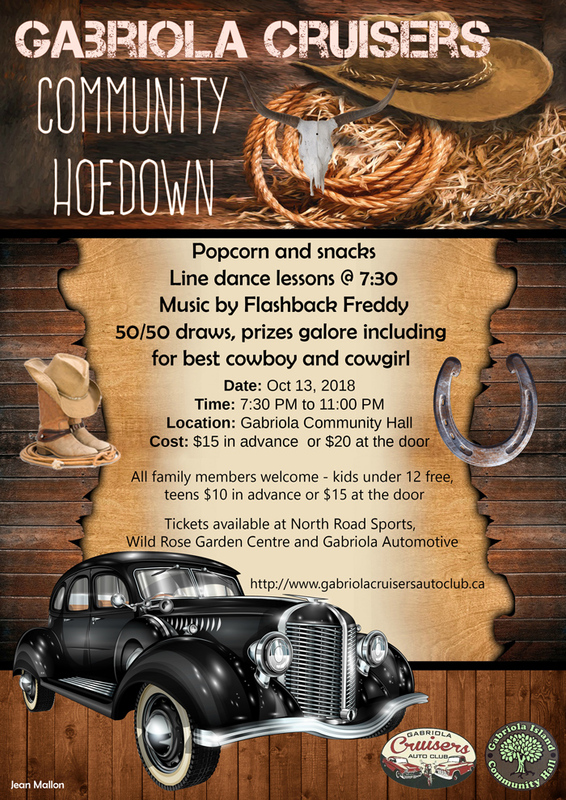 Tickets $15 in advance from North Road Sports, Wildrose and Gabriola Automotive Centre. See the poster for more details on this lively fundraiser. 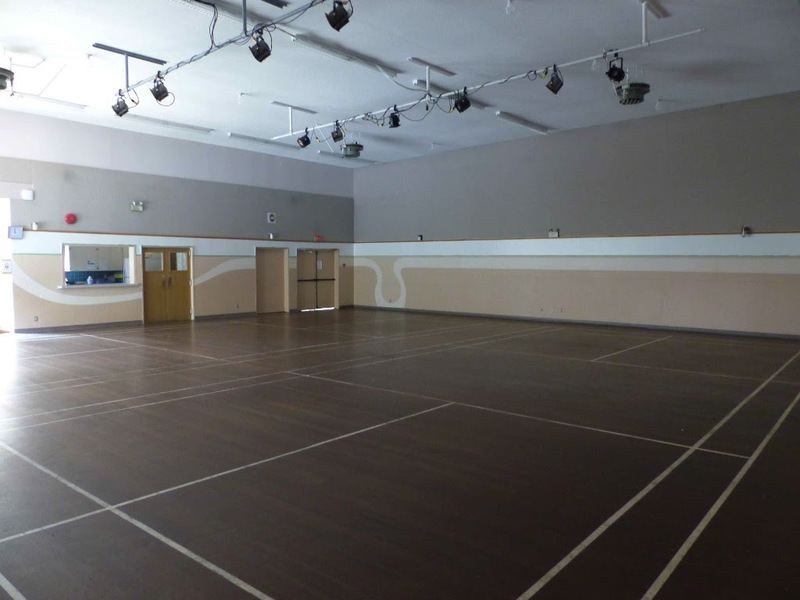 Please remember to come to our Open House on Sunday October 21st from 2 to 3:30pm. Check out the before & after restoration photos and meet with present and former board members of the Hall going back to 1979. 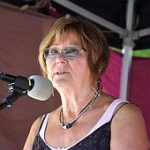 FLASH – Our Annual General Meeting is on Sunday November 18th at 2:00. Please think about putting your name forward as a board member or just come along and hear all about a very productive year! See you at one or all of these events, fellow Gabriolans.